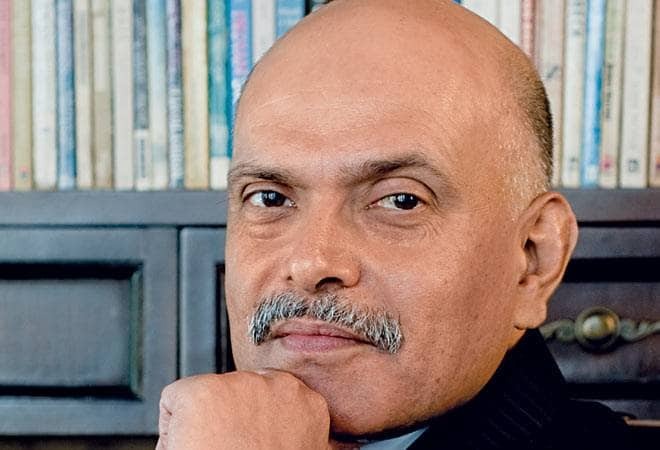 The Editors Guild of India on Thursday expressed concern over the Income Tax department's searches at media baron Raghav Bahl's residence and office, saying it believed that "motivated" IT raids would seriously undermine media freedom and the government should desist from such attempts. A team of I-T sleuths raided the premises of the founder of The Quint website in Noida early morning, looking for documents and other evidence related to a case of "bogus long-term capital gains (LTCG) received by various beneficiaries". Bahl had shared his "great concern" with the Editors Guild of India after dozens of IT officials descended on his residence and The Quint's office for a "survey". The guild, in a statement, expressed concern over the search and survey conducted by the I-T department. Bahl is also a member of the Executive Committee of the guild and a founder of the Network18 media group. The guild said it was perturbed over Bahl's statement that he had to strongly advise the tax officials that they should not try and pick up or see any other mail or document which is likely to contain very serious and sensitive journalistic material. "If they do that, then we shall seek extremely strong recourse," Bahl has stated. "While the tax administration is within its rights to make inquiries in compliance with the relevant laws, it should not exercise those powers in a way that could be seen as an intimidation of the government's critics," the guild said. "The guild believes that motivated income-tax searches and surveys will seriously undermine media freedom and the government should desist from such attempts," it added.